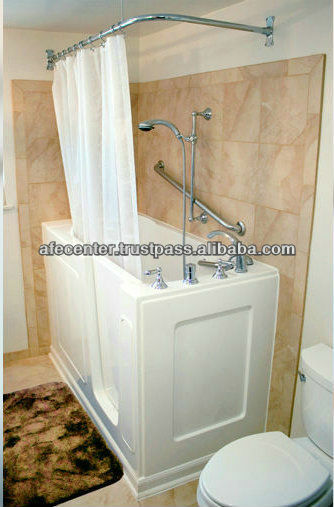 Faucet&shower: common faucet or quick faucet, faucet from LA have UPC certificate. 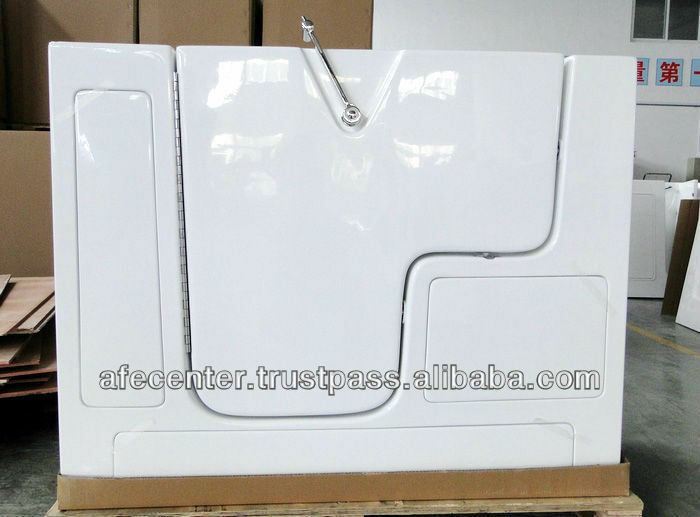 We(Yise) are factory located in Shanghai China. 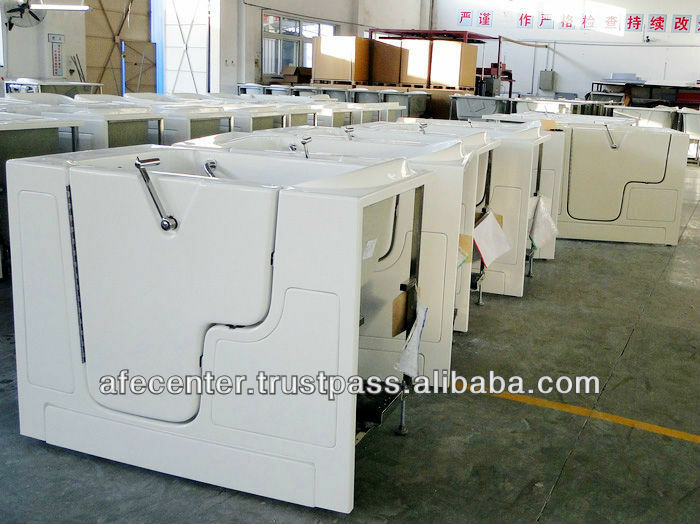 AFE is its branch in USA which also is Yise's sales head office. 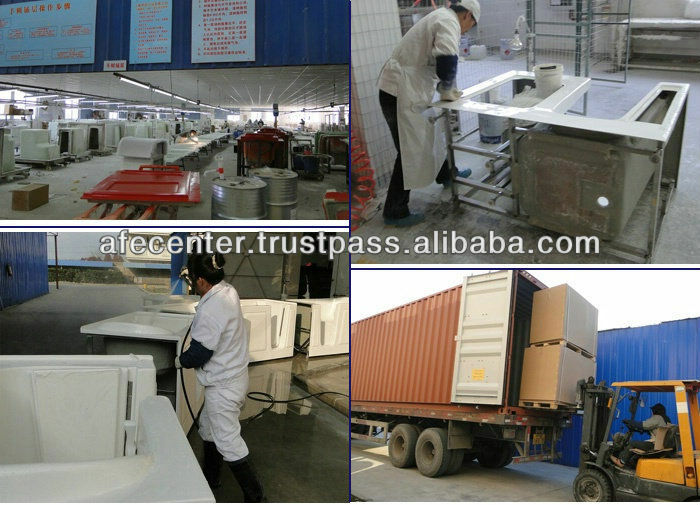 We have another branch&warehouse in UK. 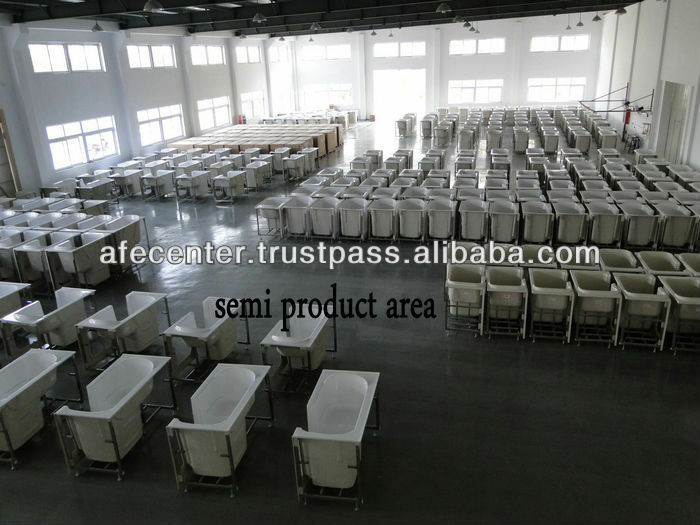 Factory only product walk in bathtub for 10 years long. 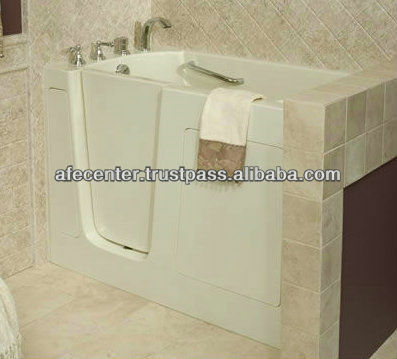 We export 10 thousand walk in bathtub out of Shanghai every year. We are manufacturer for many famous brand!